It's a topic for debate. 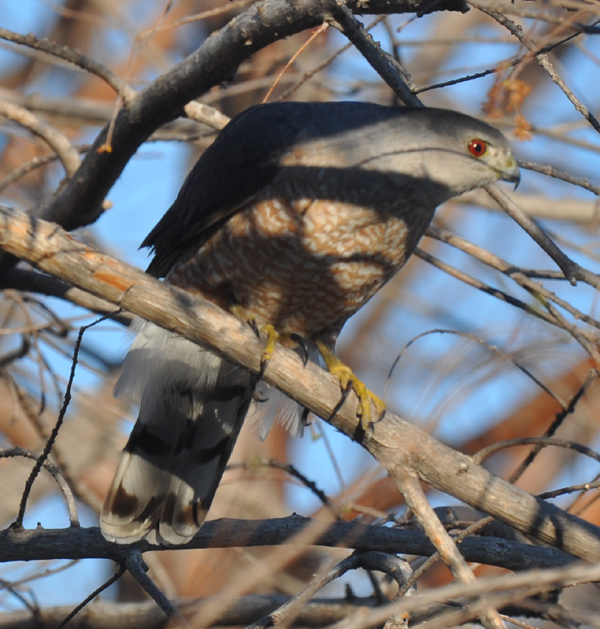 Most falconers dismiss the Cooper’s hawk as a candidate for a hunting partner, claiming that they are too feisty, unpredictable, aggressive, and wild. 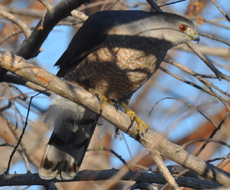 However, a few claim that, with proper, persistent training, either an imprint or passage bird can be trained, making the Cooper’s hawk a very effective hunting companion.